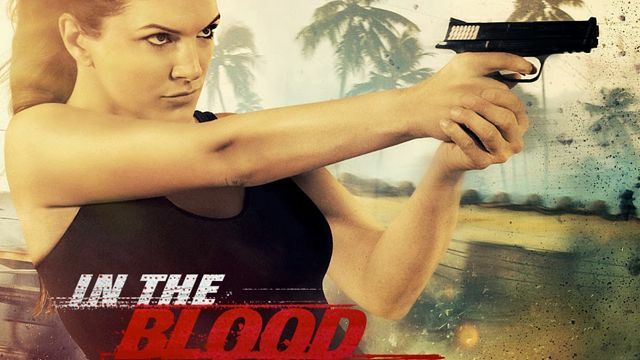 Gina Carano stars Ava, a trained fighter with a dark past. When her new husband (Cam Gigandet) vanishes during their Caribbean honeymoon, Ava uncovers a violent underworld of conspiracy in the middle of an island paradise. Armed with a deadly set of skills, Ava sets out to discover the truth - and to take down the men she thinks are responsible for his abduction, one by one.